John Dory's specialises in seafood; offering a wide variety of fish, shellfish, calamari and sushi as well as a variety of meat, poultry and vegetarian dishes. 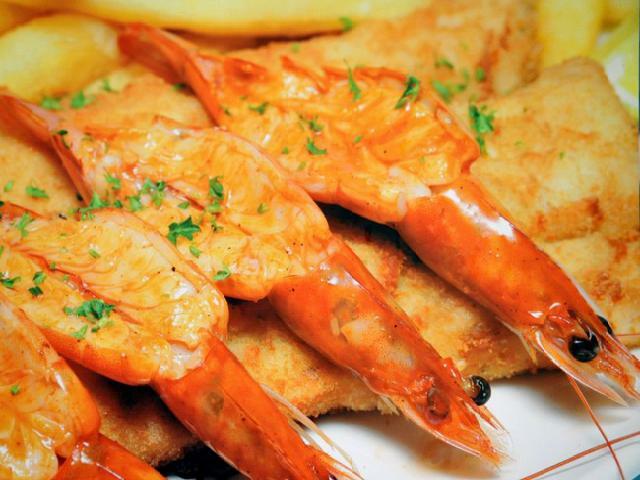 The atmosphere is family friendly and the portions are generous and affordable. 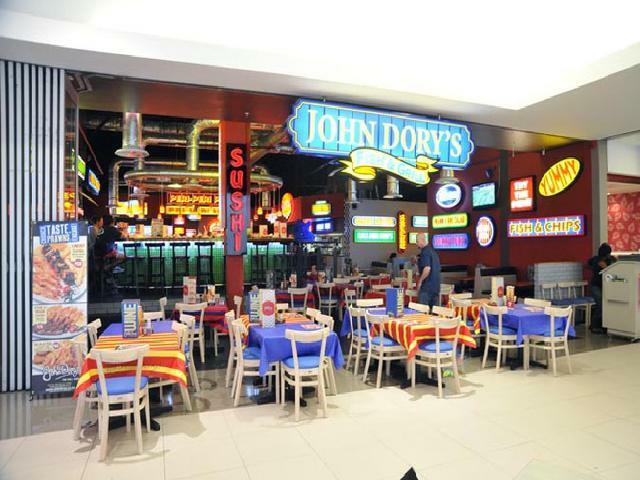 The restaurant has a main menu, a kids' menu and a wine menu. 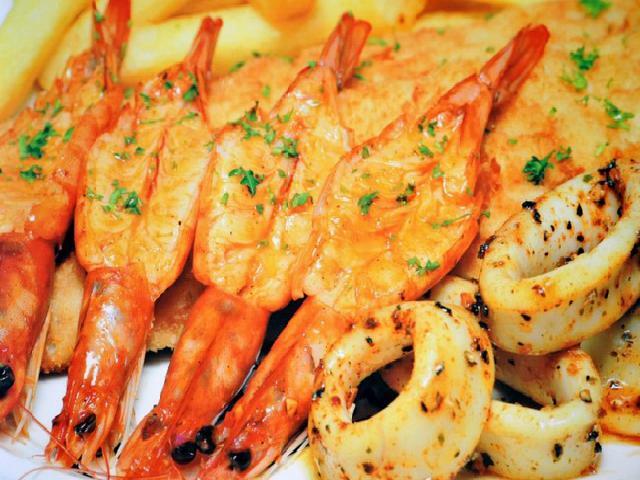 Great seafood platters are available for the ravenous guest or for parties to share. 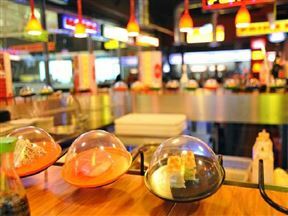 Diners can also make up their own party platters with sushi, sandwiches, maki, nigiri and California rolls. A creative sushi train is available on the children's menu. 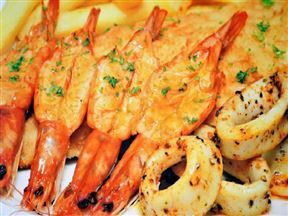 It is the perfect place for enjoying a family outing with delicious seafood and refreshing wines. 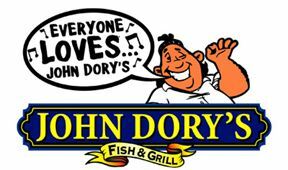 John Dory's Galleria Mall is 2.7km from the centre of Amanzimtoti , the nearest airport 52.7km (King Shaka International Airport).